For any residential project a homeowner might face, Big Time Products has everything needed to work in the front yard, the back and all the square footage in between. 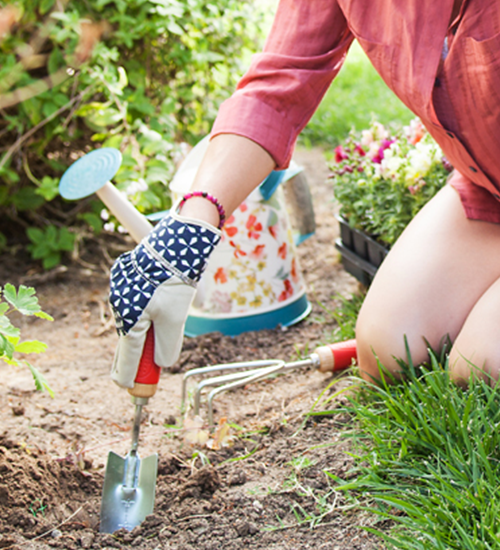 From sunglasses to garden gloves, we have the products proven to have the highest quality protection from the elements. Calling all Weekend Warriors! Do you have a ‘firm grip’ on your honey-do list? No matter the task, we’ve got the gloves you need for painting and staining, laying concrete work, shoveling the driveway, or woodworking. 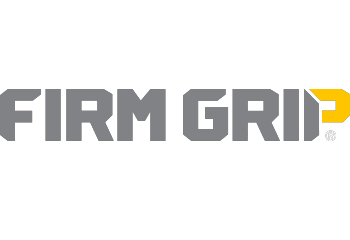 Firm Grip has the gloves you need to check off your list and get the job done. 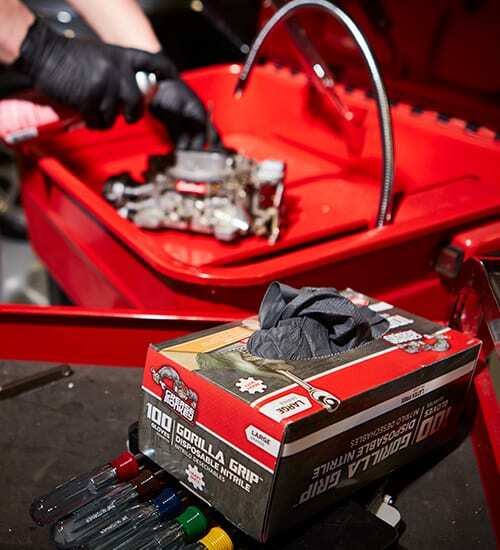 From light tasks to heavy-duty work, Gorilla Grip patented gloves are the go-to choice for any project. With maximum durability, dexterity and a trusted never-slip grip – guaranteed superior grip every time. 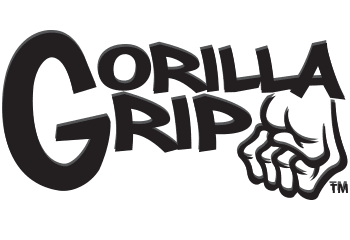 Gorilla Grip gloves are constructed of nylon and dipped with a specialized coating to keep hands protected no matter the application – wet, dry or oily. 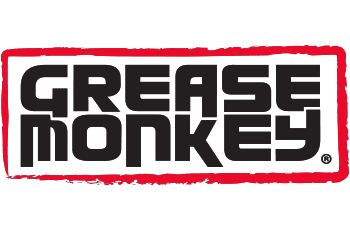 Grease Monkey provides trusted protection. 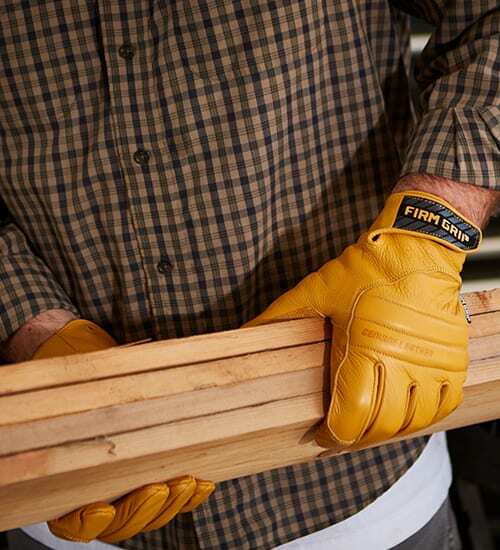 From heavy-duty latex to high-performance nylon gloves, they’re rugged enough to take on the toughest jobs. 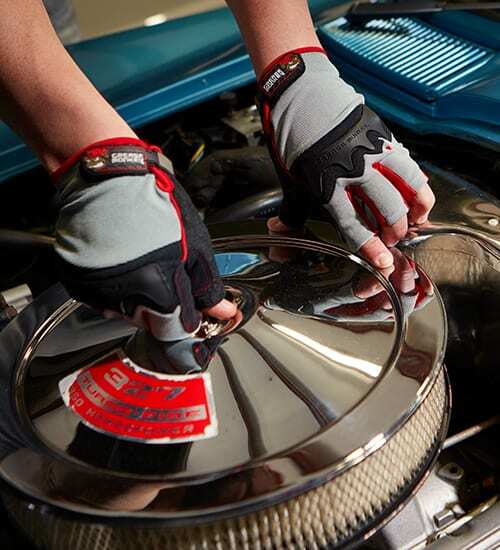 From the job site to the shop, or under the hood of a car, there’s no task too big for Grease Monkey gloves. 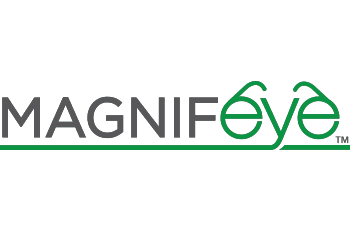 Magnifeye reading glasses provide superb optical clarity and boast scratch resistant lenses, spring hinges to provide excellent comfort and fit, quality construction and durability, and unisex designs. High quality for a low price. 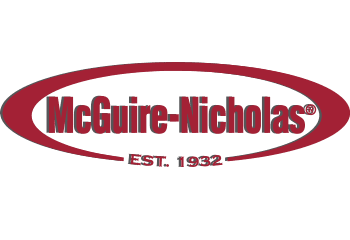 At McGuire-Nicholas, we provide solutions to work faster, easier and safer. With design, innovation, quality and commitment to excellence, our products have a proven track record for being the best on the market. “Good enough” doesn’t cut it on the job site, that’s why we continuously work to enhance the quality of all our products. 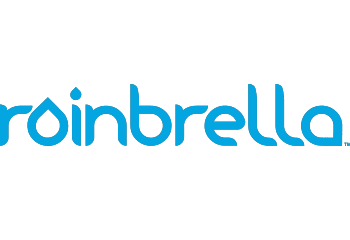 Driven by design, The Next Generation Rainbrella Collection has stepped up its game. We’ve gone bigger, brighter, bolder and more beneficial with upgrades on better quality material, fun colors and patterns to choose from, designer handles and ferrules and a new and improved closure strap making it easier than ever to close your Rainbrella – all while staying in a competitive price range. 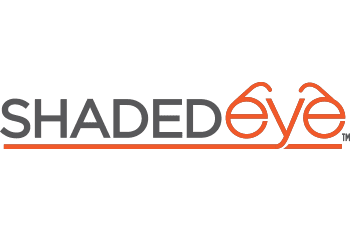 Perfect for outdoor activities, Shadedeye Sunglasses are both stylish and functional. The polycarbonate lenses are scratch resistant, impact resistant and provide 100% UV protection. Great style with great value. 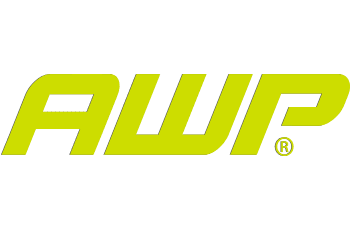 Through innovative design, superior workmanship and time-tested materials, American Work Products (AWP) has become a leader in quality work wear and tool organization. When there’s a job to be done, it’s our job to make it easier. 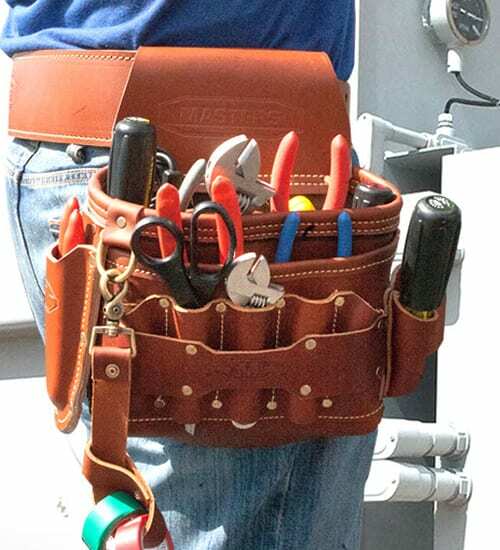 From tool bags to kneepads, and support belts to footgear, we’re the one-stop-shop for all your job site needs. 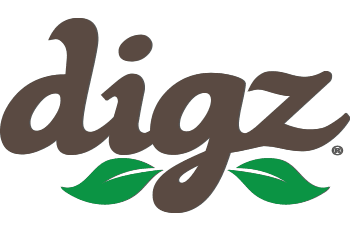 Designed with both function and fashion in mind, the newest Digz collection merges exciting patterns and vibrant coastal colors with high-performance technology. Our gloves offer touchscreen technology for maximum functionality, and the latest and most durable materials, wrist strap options and coated gloves for any garden task. No matter the job site, Big Time Products has what the tools to get the job done. 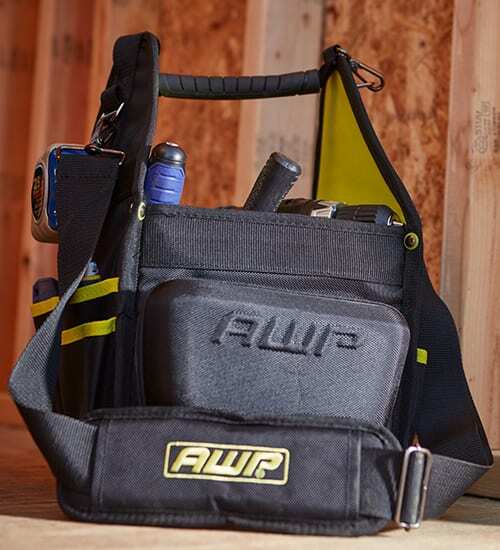 From construction sites to warehouses, and from the shop floor to the garage, we have the tool bags, belts and gloves needed for everyday jobs. At Big Time Products, we are always working to expand our product line in order to meet the needs of our customers. Download any of our product brochures to learn more about how these brands can benefit you.